Now-a-days its hard to find the past celebrations. 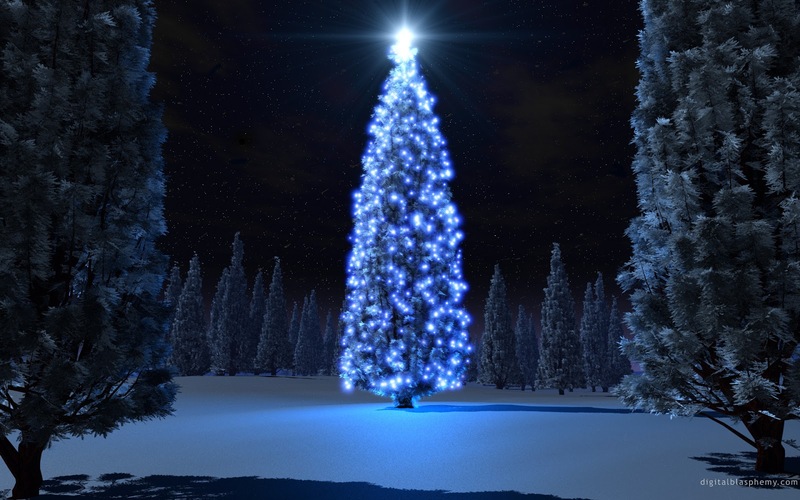 But still the celebrations are going around the world with lights and joys filled in everyone's life. 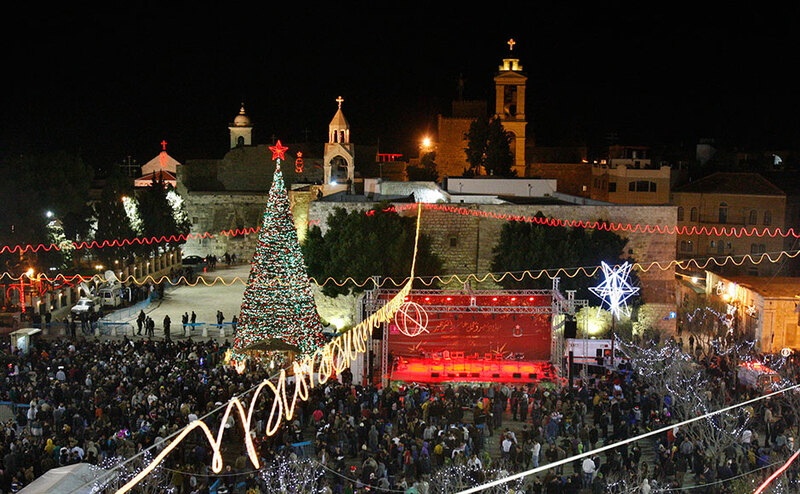 The celebration at the birth place of Jesus Christ, Bethlehem. 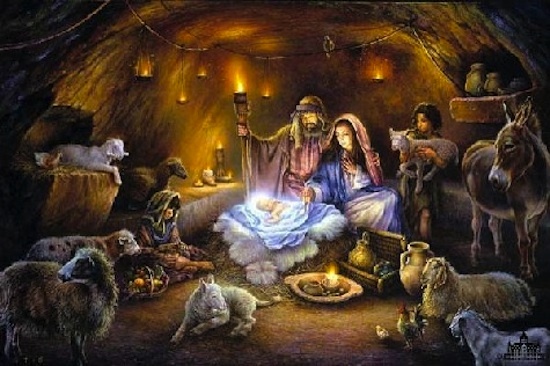 Next to Bethlehem the eager celebrations is at Vatican City. On Monday night, a mass was held at Vatican City, lead by Pope Benedict. Find the video of the Vatican City mass. 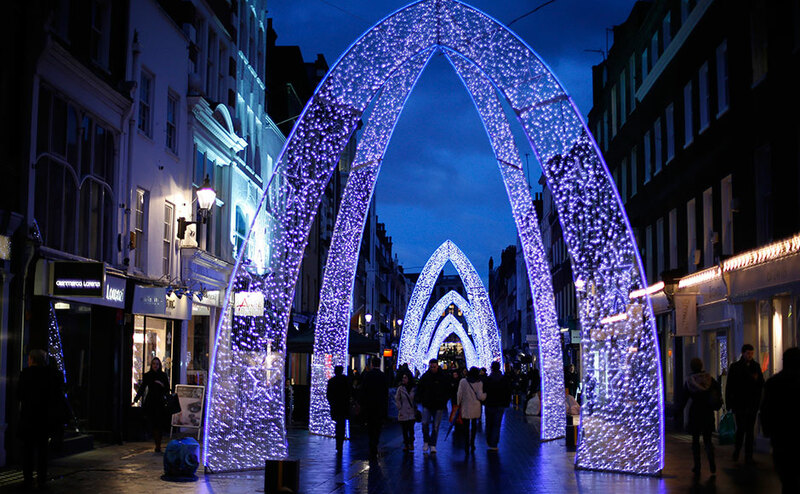 Find the London with lights sparkling around which marks the celebration of the Jesus Christ birth. American President Barack Obama spent the third day of this Christmas vacation on Monday in Hawaii. 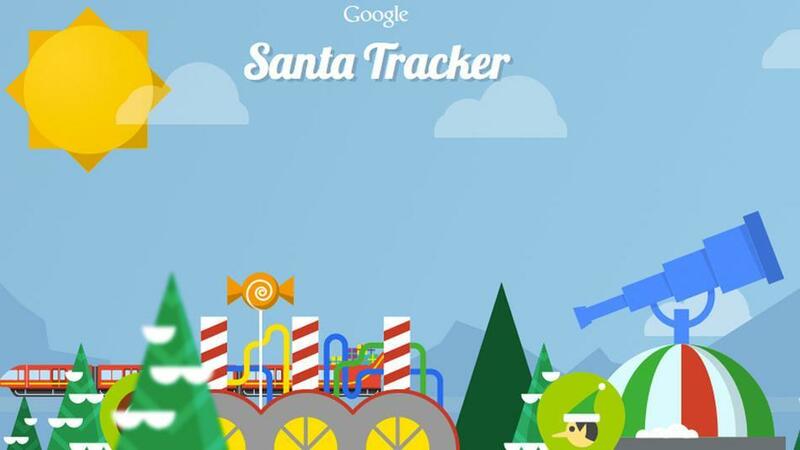 Google let’s users see where Santa is going, where he has been, how many presents he has delivered, and how far he has traveled. 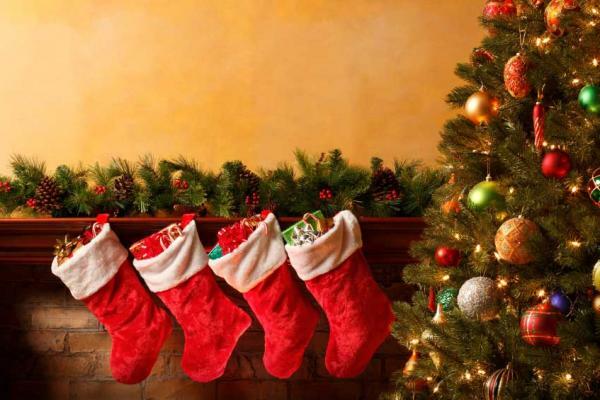 Many colleges, schools celebrated Christmas with full of joy and gifts. In Ramakrishna College, Coimbatore Christmas celebrations took place as Fruit and Nut celebration. They served for the orphans and they really celebrated with care and helped many people at this special occasion.The Fruit and Nut celebration in Ramakrishna College, Coimbatore. 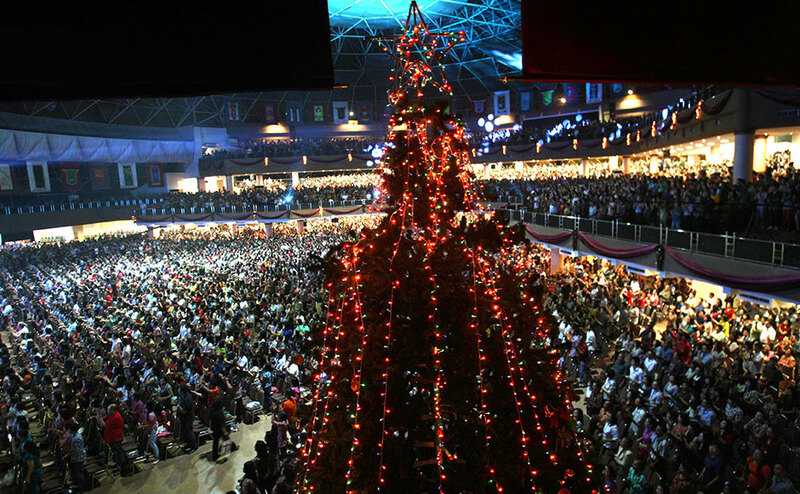 Christmas celebrations lighted joy and happiness in everyone's life around the world. Share your care and happiness with everyone during this special occasion and always. How was your celebrations went?